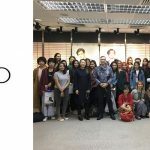 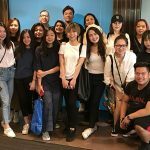 Singapore – Raffles Fashion Designers led by Creative Practitioners, Giuseppe (Joe) SPINELLI, Jay QUEK, and Arzelle Van Der MERWE embarked on their sourcing trip to Hong Kong! 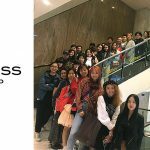 Students were able to source for fabrics, trims, buttons, among other accessories for their graduation collection. 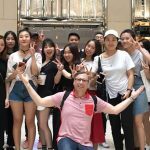 Such overseas field trips expose Raffles Fashion Designers to be global designers and enhance their employability internationally!